Samantha here today with a baseball flip layout using Moxxie's new (and super fun!) All Star Baseball collection. I love creating flip layouts for photo sequences. 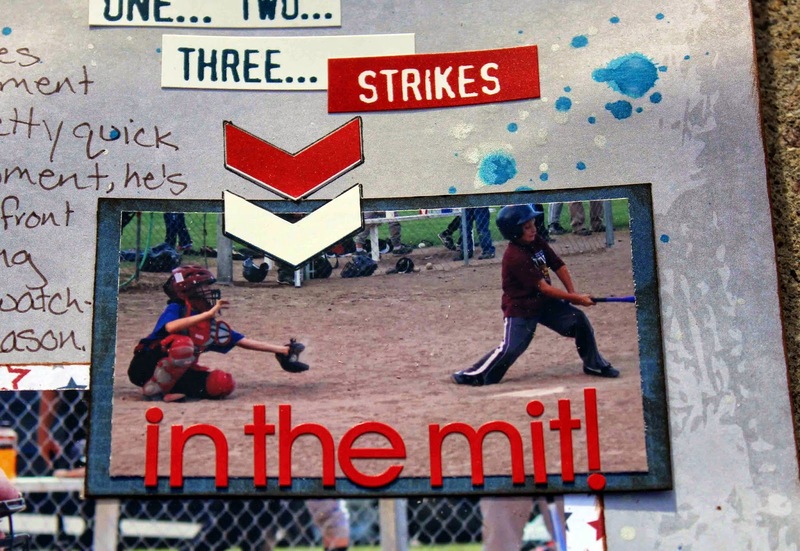 For this layout I have a series of photos of my son up to bat, swinging at a baseball. For flip layouts, you create a layout like you normally would, and when you are finished, you attach small photo sleeves (in this case 4 x 6) on top of your layout. 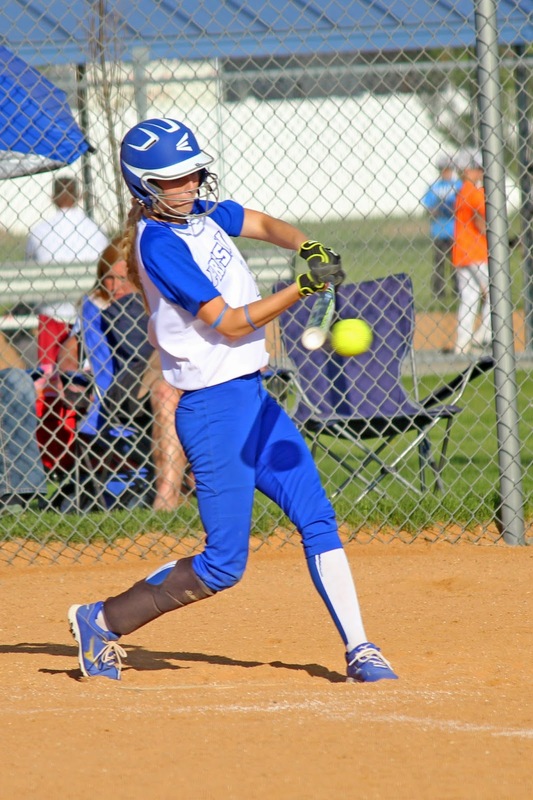 Then, you can flip through multiple, action photos. 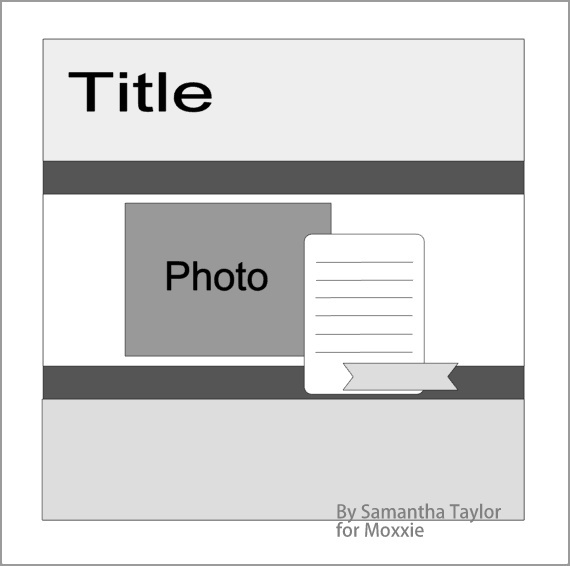 It's a great way to add multiple photos to a page! Have you ever created a flip layout? I'd love to hear all about it! 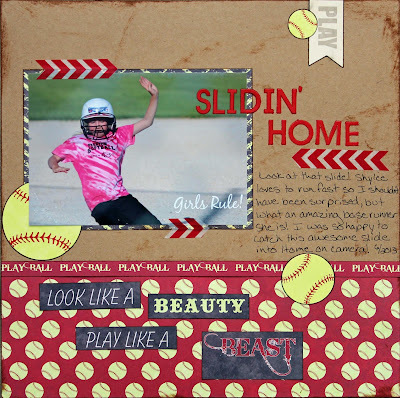 I'm sharing a layout with you using the All Star Baseball collection. 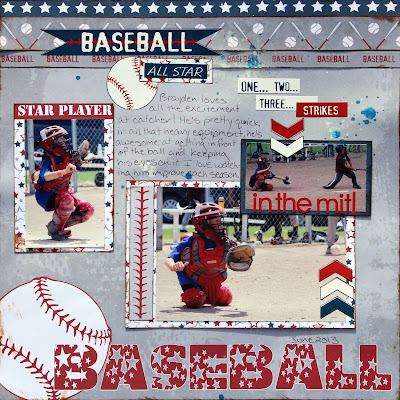 My son is a huge baseball lover and enjoys playing the game, esp his position of catcher. He started playing a few years back and just loves the action of catching, and we've really seen him improve at it this year, esp playing on the large field. I have to say I am sooo in LOVE with this line, it's great and so fun to work with. Thanks sooo much for stopping by and have a great day!!!! Moxxie's new line "All Star Baseball" is a smash hit. It is great for baseball AND perfect for patriotic pages celebrating America. These pictures of my friend's son are so perfect for this line. 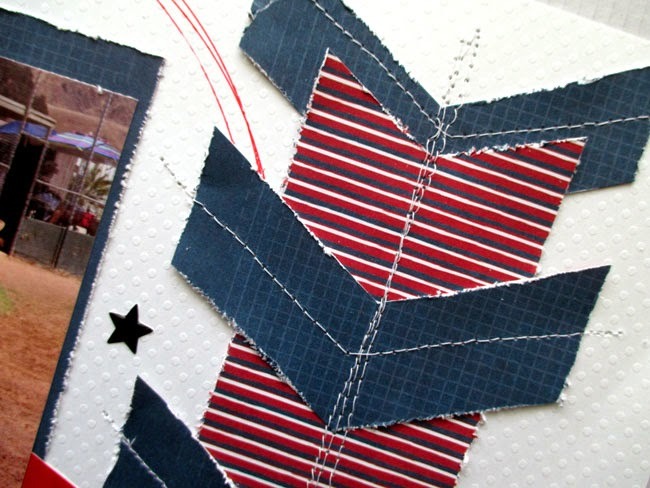 Though I'm planning some 4th of July pages with these star spangled papers as well! 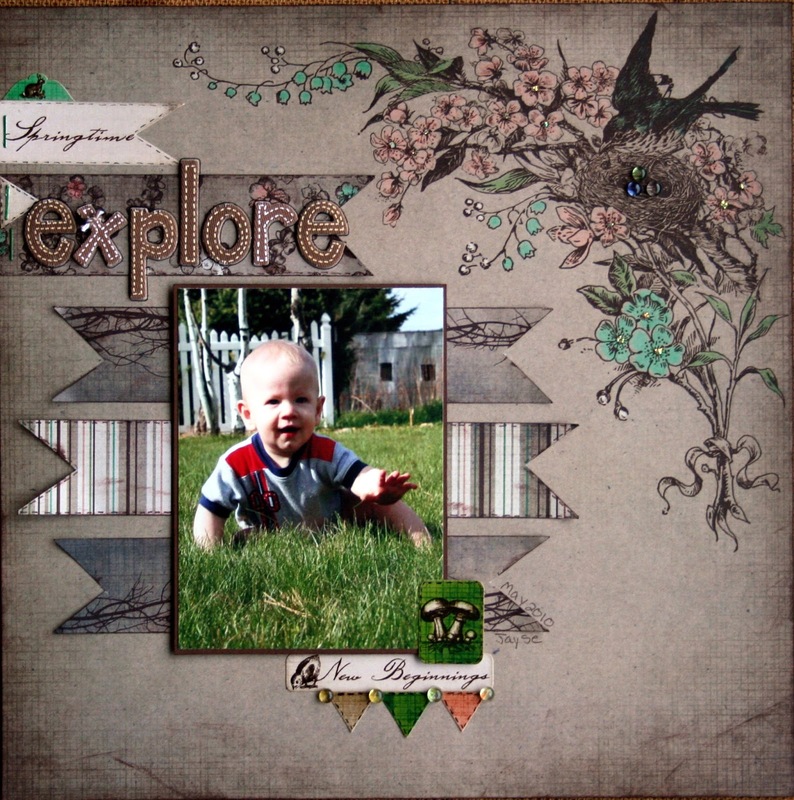 This was an easy page to put together thanks to the easy to use Moxxie stickers and papers. I love that Moxxie prints on the backside of the strips that tell the company and line. 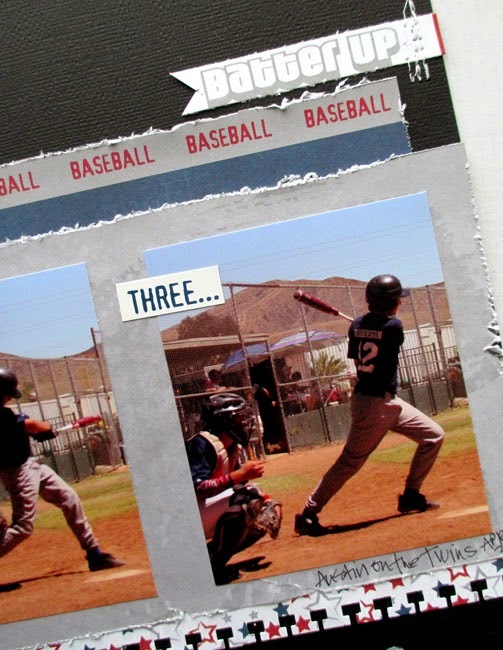 I used the strip with "baseball" over and over that is attached to the blue paper here. I also love that MOXXIE is so trendy and plays with the current cool arrows that I repeated with textured gesso on the page. 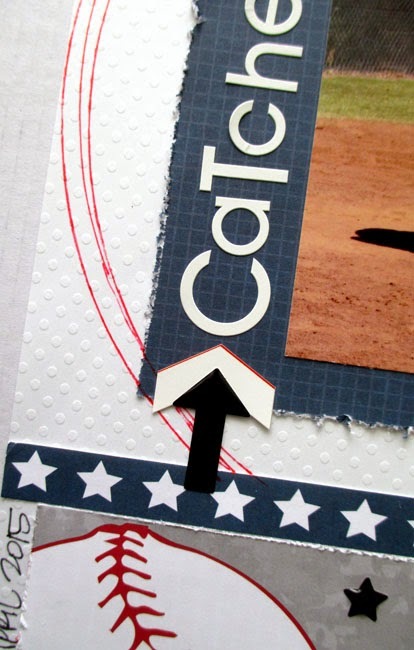 I added some pop dots, distressing and journaling and I had myself a home run! Today we are announcing the winner of our New Release Spring Hop! The fabulously stunning Magical Moments! 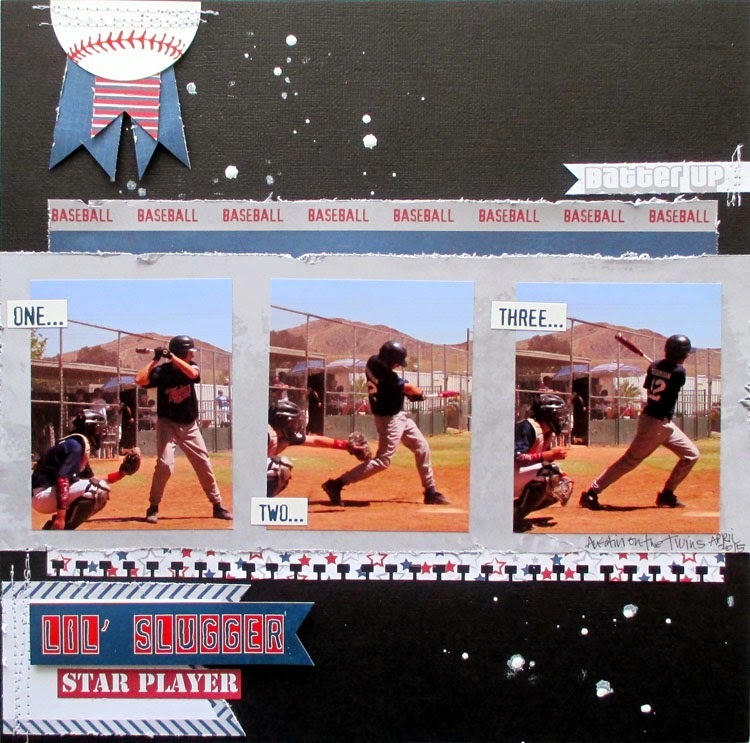 And the all American All Star Baseball! The winner gets to choose which line they would like to receive as their prize! Such an inspirational blog hop! Thanks for the ideas! Loving the new lines. 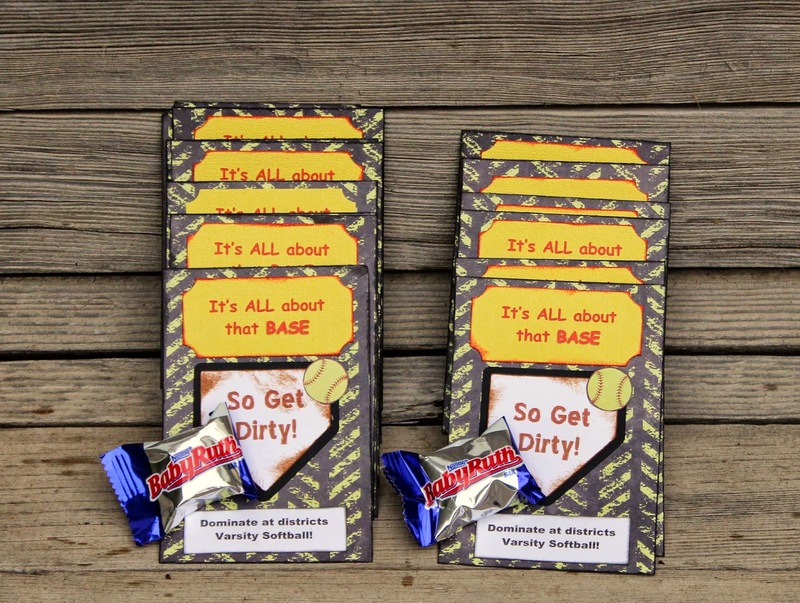 I so NEED the baseball one for all my sons baseball pics. Please send your mailing info, along with the name of the line you would like to receive, to ange@gotmoxxie.com. We will get your prize out to you asap. Today is the last day to enter to WIN one of our newest lines!You can find the entry post HERE. I'm sharing a layout with you using the All Star Baseball collection. 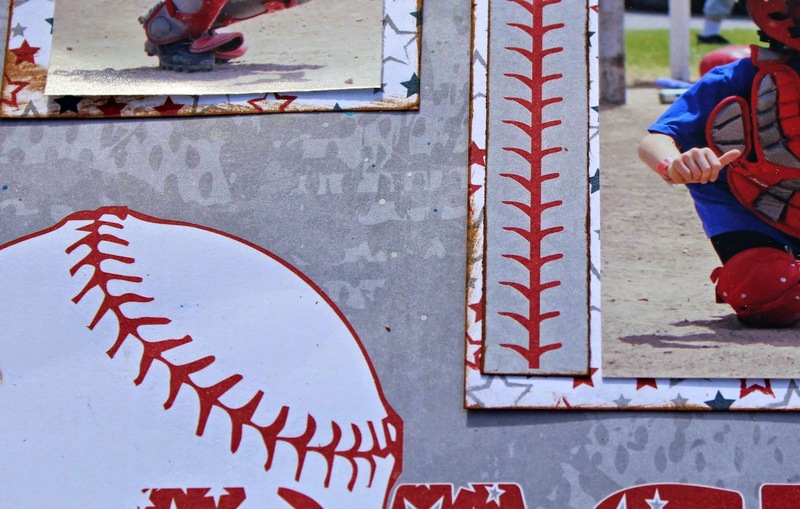 One of my favorite things to do, is watch my son's baseball games, esp now that he is older, I love how intense the games get and it's so nice to just be out at the baseball field. 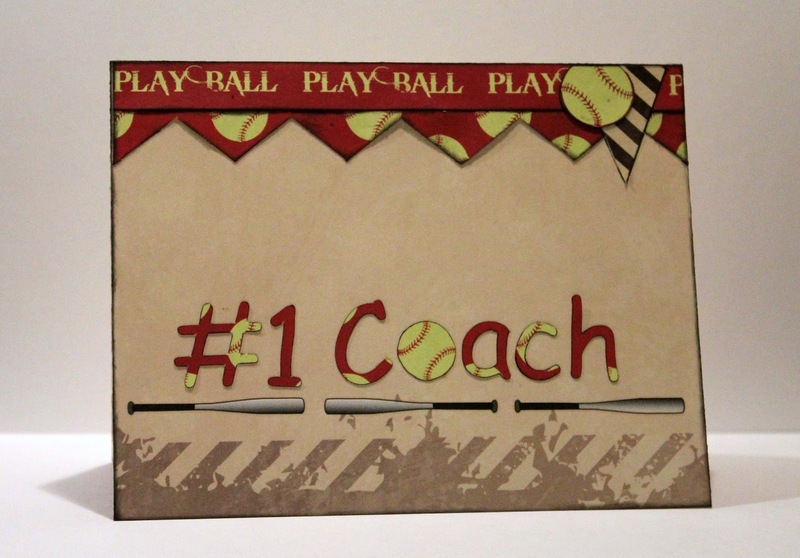 This line is perfect for all those baseball, coach pitch, tball pictures that you have ready to scrap. and a beautiful time of year to share with you our 2015 Spring Releases! Make sure you read to the bottom to find out how to WIN one of these fantastic NEW lines!! 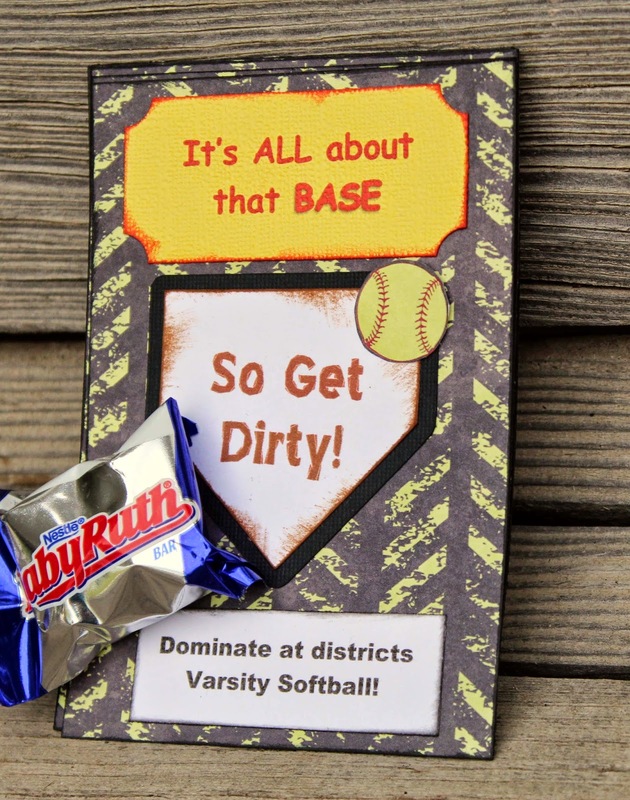 It's a Home Run hit with this line! 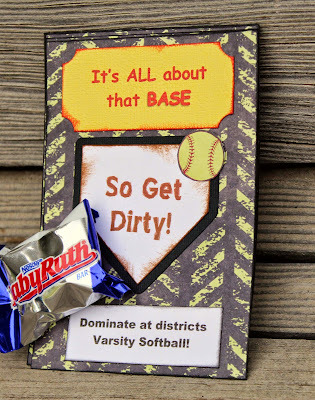 Not only does it cover all the bases (get what I did there?) 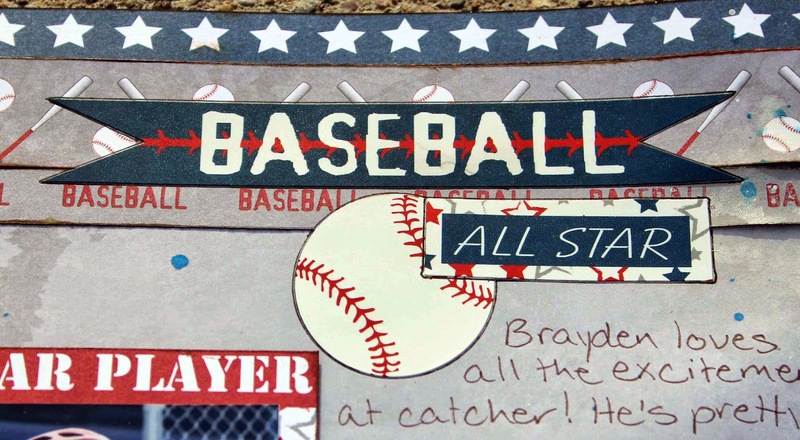 for your favorite baseball player, but the B-sides of this line are perfect for celebrating this July or any other patriotic moment. Plus, what's more American that Baseball? 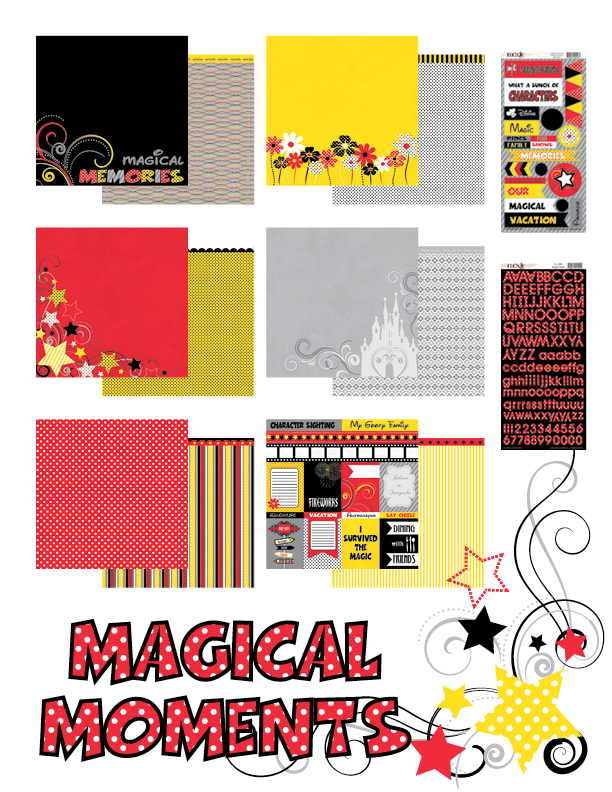 Next up we have the ever so popular Magical Moments! This fun, bright, starlit line is sure to be a big hit with the little and big kids alike! This line covers all of your magical moments at home or on vacation. Last, but totally awesome, is the Fast Pitch line! 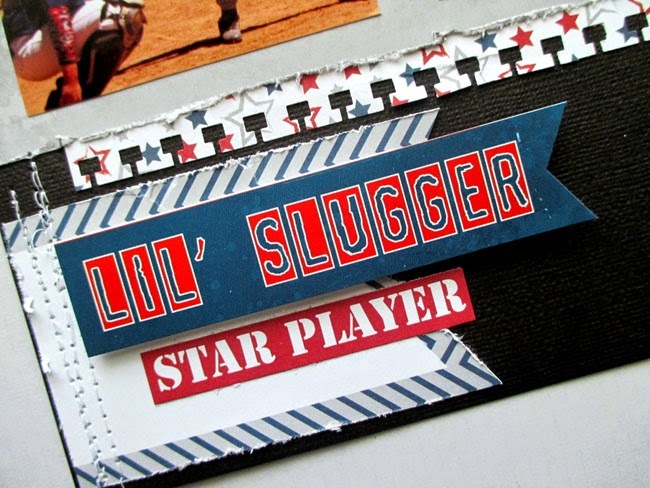 This line has the perfect colors and sayings to make your awesome player the star of the page just like they are on the field! 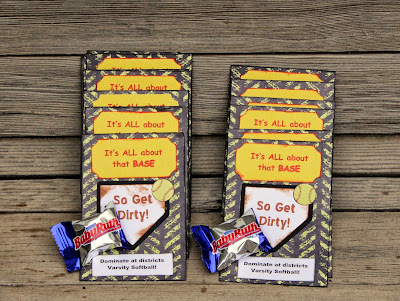 Balls, stitched patterns and fun sayings, this line is off the bat and outta the park! Join us in showing off these fun new lines! You can leave a comment on each of our designers' blogs for an extra entry into our giveaway. Some of these photos are sneak peeks, but all of the details for each project will be on their blogs so just click their name to head over and check them out. What's the prize you ask? You can PICK which line you receive if you WIN! How do I WIN you ask? Just leave a comment on the Moxxie blog hop post. You get extra chances to WIN by commenting on our designers' blogs and sharing with your friends. Just let us know how you shared in a comment on the Moxxie blog. Winner will be announced May 15th. I thought it would be fun to show you how versatile sketches can be. I often say that just changing the paper collection makes the layout completely different. Today, I'm going to take that one step further to show that even if you use the exact same paper collection, you can end up with very different layouts. I have pictures of both of my boys with their class for this past year's homecoming prep rally parade. Choosing papers was as easy as reaching for Grid Iron. 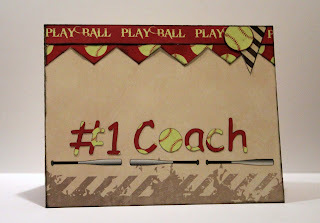 For my first layout, instead of creating a title, I used a strip of Grid Iron that had one on it for me already! My second layout uses the same sketch and Grid Iron, but choosing different papers within the collection can give you a very different looking layout. The biggest change I made to the sketch for this layout was using a vertical photo. I even repeated the use of the "Team Spirit" stickers as an accent piece. Do you use many sketches when you scrap? If you decide to use this one, I'd love to see what you do with it! Ange here today and I am SO excited to show you one of our newest lines!!! 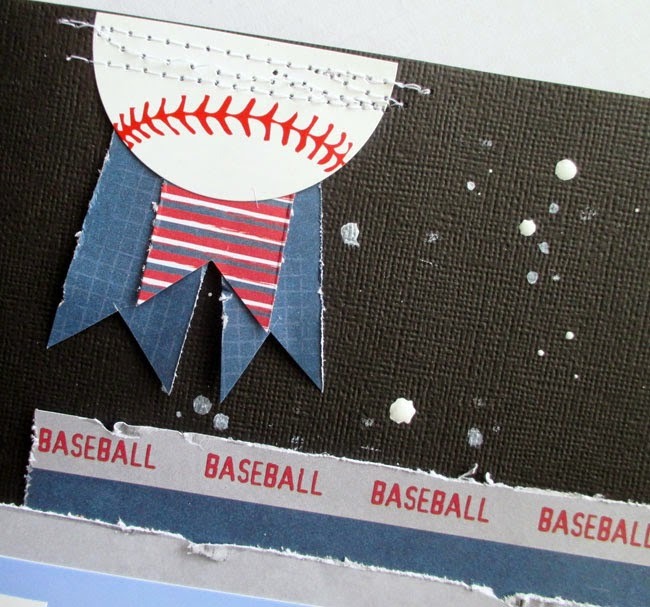 Today I'm going to share with you a project I made using the brand NEW All Star Baseball line! Don't you just LOVE those papers? 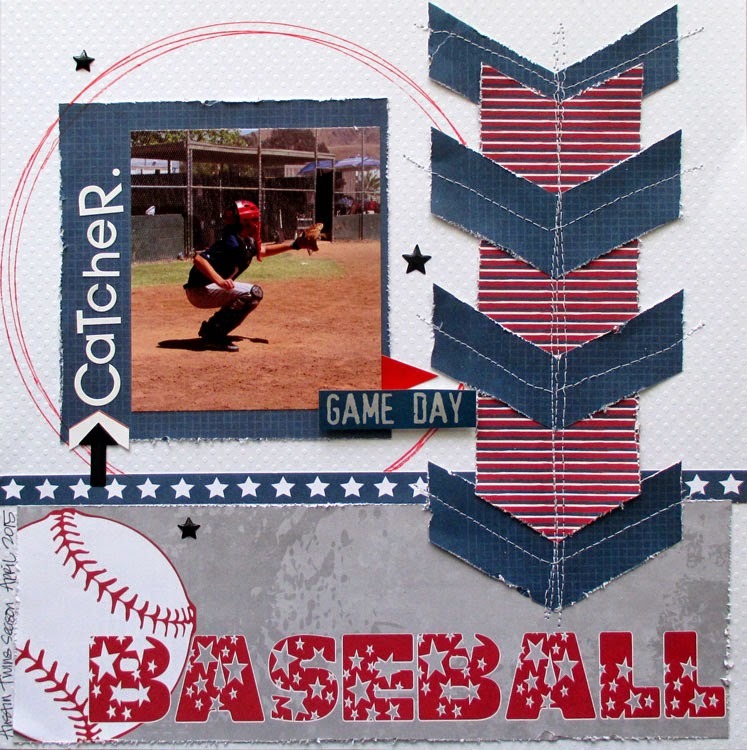 And after you're done scrapping some totally rocking baseball pages you can flip your scraps over and go with some fun 4th of July or patriotic pages. This line is AWESOME!! 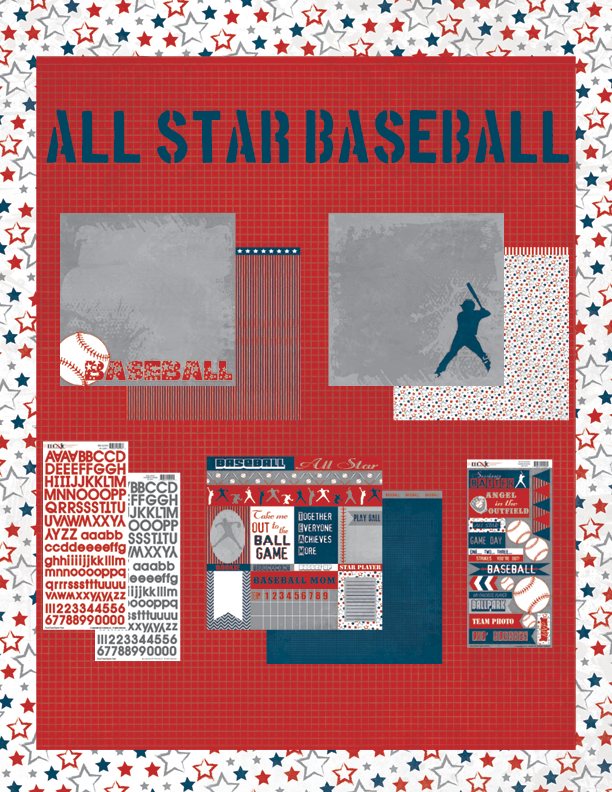 I started with Play Ball as my base adding inked barcode strips from Play Ball and All Star Cutouts and the bat and ball strip from the cutouts paper also. Then I added mist to the page and started arranging my photos on the page. 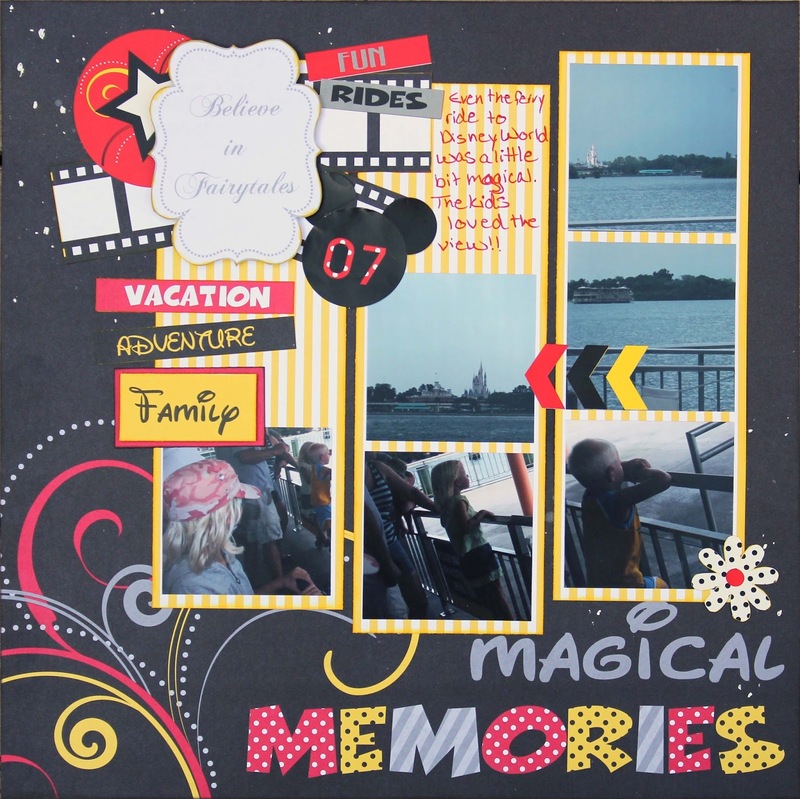 I had a lot of fun using the cutouts sheet for my photo mats. The ball stitching along my main photo was cut off a journaling card. A title is really easy to put together with the awesome sticker sheet! Some of my favorite stickers on the sheet are the chevrons. They are great for pointing out things you might miss just glancing at the photo. Like the ball in my main photo or the ball in my son's catcher mitt in this photo. 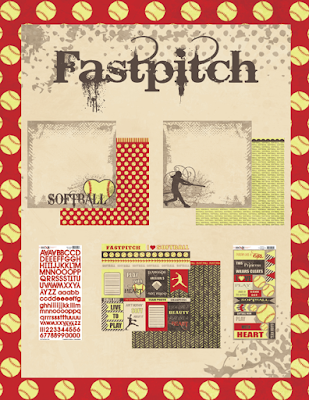 Ask your favorite local scrap store when they're getting the NEW All Star Baseball line in from Moxxie.